It’s been an exciting few months for British surfing, with the younger contingent in particular spreading their wings and heading off around the world to compete, resulting in various WQS & JQS comps seeing the biggest British turnout they’ve had for years. Luke Dillon & Jobe Harriss started the year with the Aus leg of the WQS, with Luke landing himself a quarter place finish in the first comp. We caught up with the boys once they got back and you can read what they had to say about the experience here. Earlier in the year Bude based 14 year old Ellie Turner made the finals of the European Grom search in Cape Verde and eventually finished in 3rd. 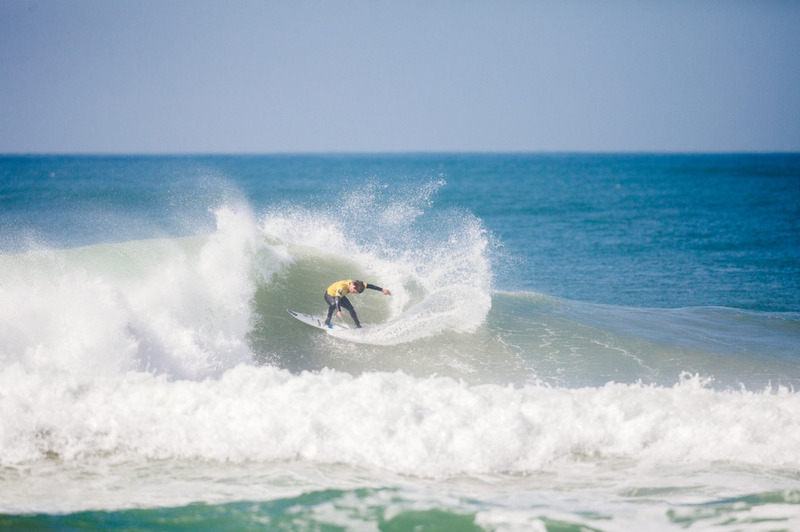 The WSL European Pro Junior also kicked off in Portugal last month and the Brits were out in force, with an 8 man strong British squad. In the end it was only Angus Scotney and Arran Strong, who left with keeper results of a 5th and 3rd respectively. You can see full coverage from the comp here. 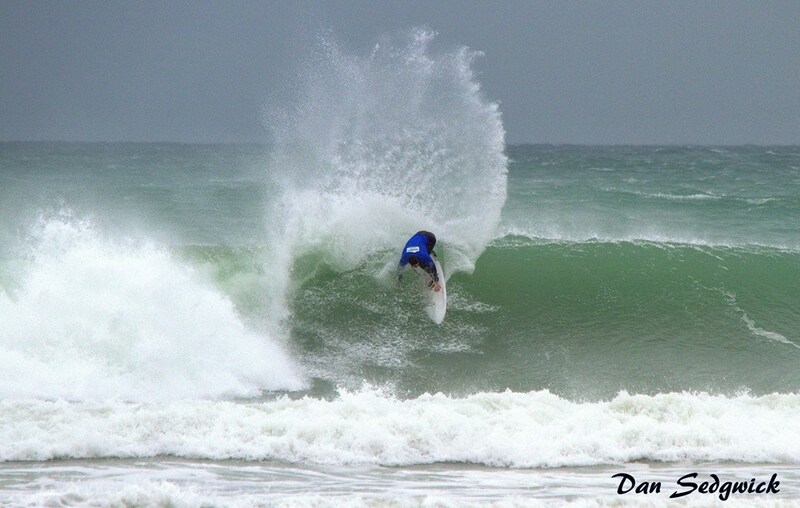 Next up was the WQS Pro Zarutz down in Spain, where Luke & Jobe were joined by a small crew of young Brits, however it was once again Luke who secured the best result, with a round 4 finish. In the girls Keshia Eyre got a 5th and Peony Knight and Lucy Cambell both got 13th’s. Back home and more recently Fistral beach hosted The Valentines Memorial Comp in some of the best conditions eventual winner Angus Scotney said he’d ever seen (and he surfs there pretty much every day). The young Cornishman not only took out the open division but also junior’s and the best performance award. This weekend just gone was supposed to see the Surfaced pro, the first event of the 2016 UK Pro Surf Tour, however the conditions did not play ball and the comp has been postponed until the 16th & 17th May. In other news our news latest issue cover star Harry Timson & Rhys Barfield have just returned from a little stint in Indo, and we’re told they both edits in the pipeline, which will be released sometime in the next few months. In sponsorship news Rusty surfboards UK have recently signed grom Kitt Innes, Newquay based ripper Holly Bendall & Joe Moran.